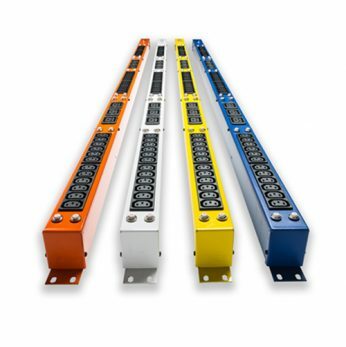 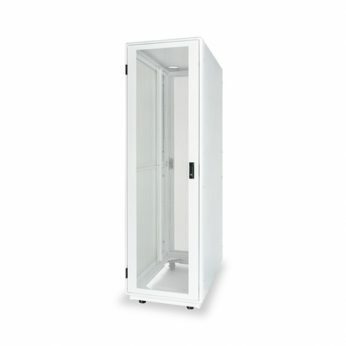 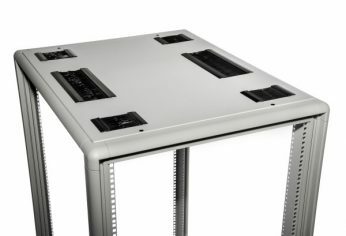 Martin Telco Racks are constructed of high-grade 6063-T5 extruded aluminum offering superior strength and quality. 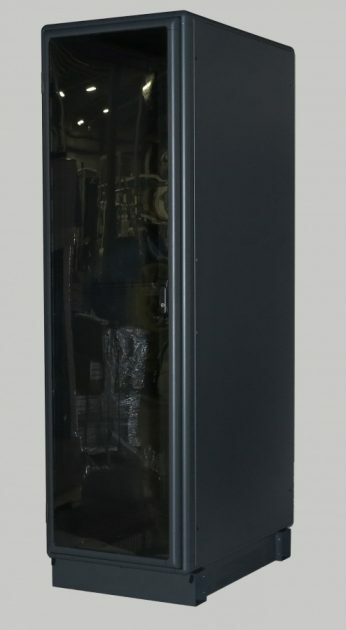 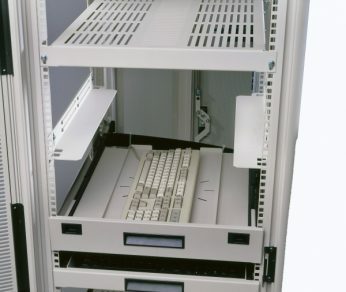 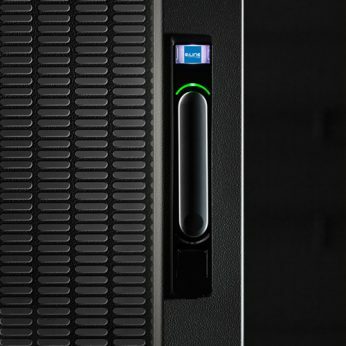 Open format Telco racks enable you to maximize available floor space while organizing your equipment. 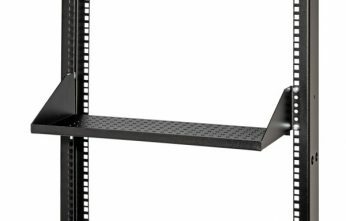 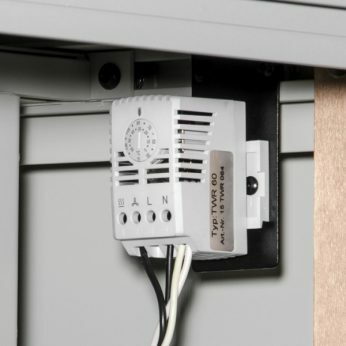 Caution is to be exercised when loading equipment on cantilever shelves that are mounted on 2 post racks, Telco Racks, Fiber Frames, or enclosures to avoid puttiing too much unbalanced weight on the shelves and causing the racks or enclosures to tip over. 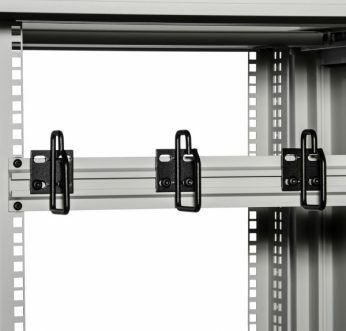 It is highly recommended to bolt the racks, Fiber Frames, or enclosures to the floor prior to loading the cantlever shelves with equipment.